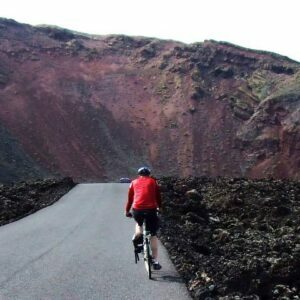 With its benign climate Lanzarote is the perfect location for a winter cycling holiday. 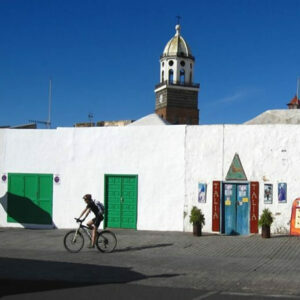 Our Lanzarote cycling tours are provided by carefully-selected partners – who have been offering high quality guided, self-guided or bespoke cycling tours for many years. 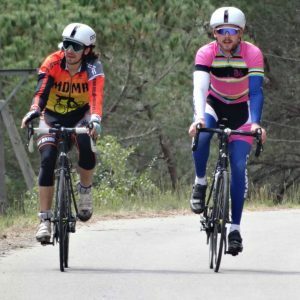 They take care of all the logistics – you only have to worry about enjoying a fantastic ride, with great company, in beautiful surroundings. Enjoy a ride through some of the most dramatic landscapes to be found in Europe. 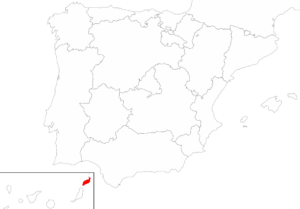 These islands are of volcanic origin. 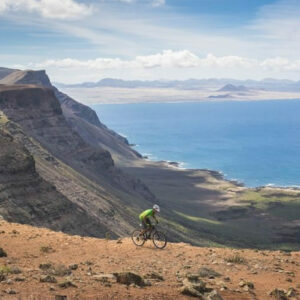 Lanzarote suffered a series of eruptions in the 18th century and as a result has some fascinating landscapes with volcanoes everywhere we look and immense lava flows – some of the most unique riding you are likely to encounter anywhere. Personalised tours are available for groups of 4 or more riders. Prices are starting indications, per person, based on two people sharing a twin room, and include standard bike hire. Please make a booking enquiry for a confirmed price based on your chosen dates and exact requirements. Create your very own perfect tour. Choose your own number of days, accommodation upgrades (where available), style of riding and/or walking as well as Private Guide options. We are always happy to discuss changes to any of our listed tour itineraries, or to create a completely bespoke holiday. 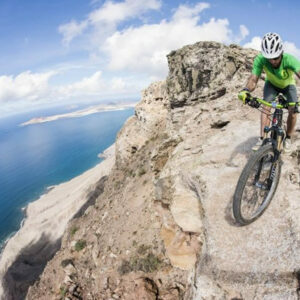 Ride authentic mountain bike paths, tracks and trails, amid the unique landscape of Lanzarote. 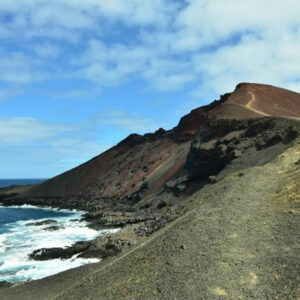 The Vulcan Walking Tour crosses the island of Lanzarote from south to north and includes the small island of La Graciosa, passing through areas that will no doubt leave you with many lasting memories. This tour is a bona fide hiking challenge. Even though the height differences are not huge, the type of terrain can make all the difference.